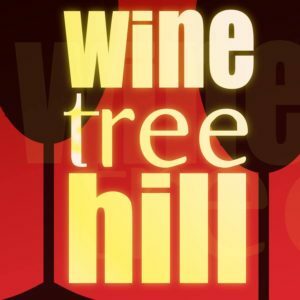 Devin and Justin recorded this podcast a while ago when they were planning to do a recap podcast on teen dramas. Luke made the cover art and hasn’t listened to this at all. This entry was posted in Podcast and tagged dawson's creek, podcast, wine tree hill by The Watcher. Bookmark the permalink.